When it comes to protecting your family and property, Excalibur is an excellent fire hose. 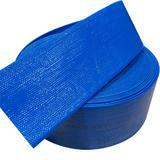 EXCALIBUR is a canvas type fire hose and popular choice for domestic and commercial fire fighting purposes. 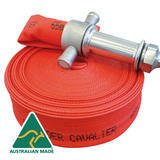 This hose is great for households and those living in grassfire prone areas. 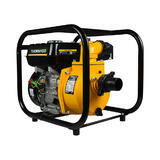 Its is used by local councils, on mining sites and construction sites and on marine craft. 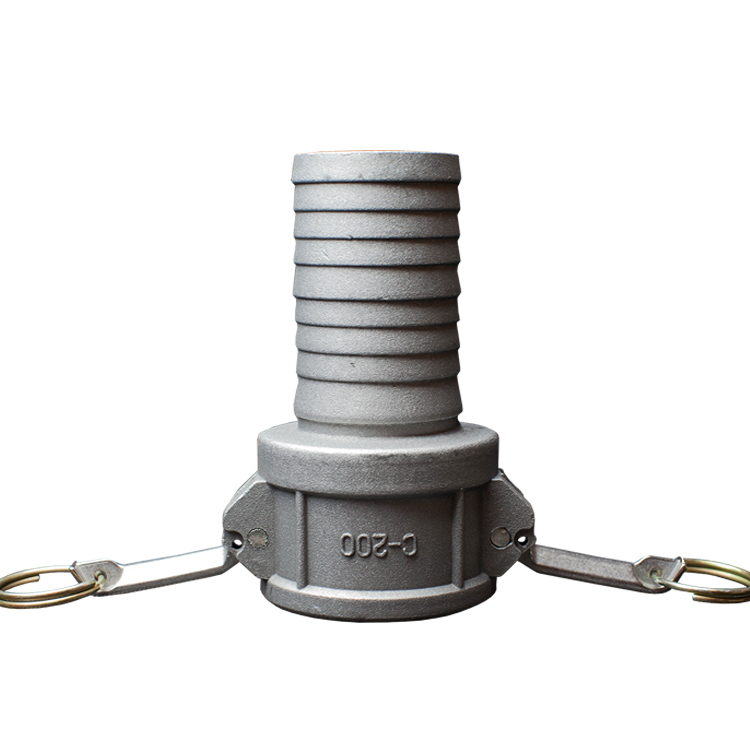 It is lightweight very easy to handle and quick to deploy. Due to Excalibur synthetic construction, it is mildew resistant and threfore maintenance free. It can be compacity stored when not in use. 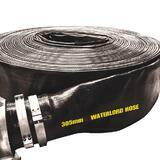 Excalibur fire fighting hose comes with a 12 month full replacement warranty. 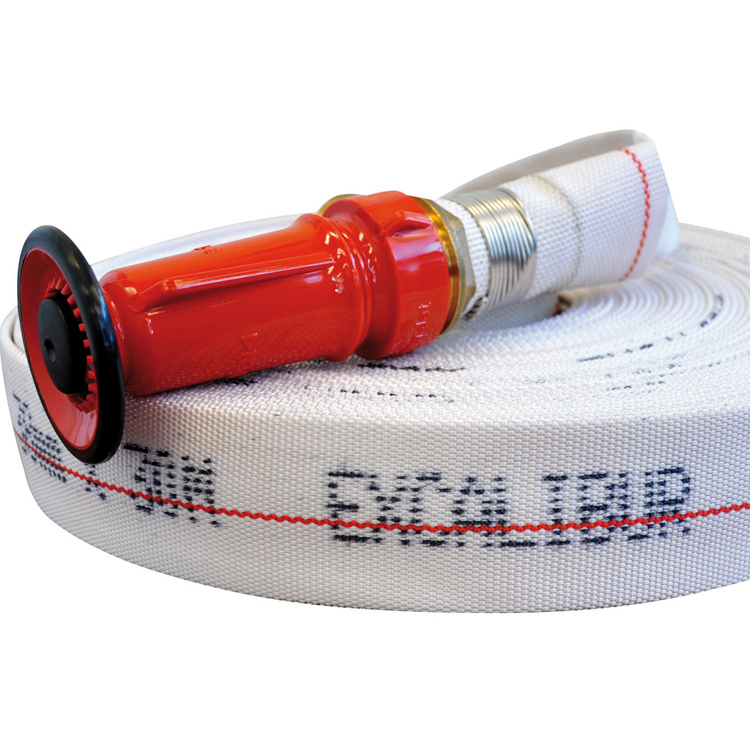 Apart from being an outstading fire hose, the Excalibur is a versatile hose that is also suitable for many high and low pressure fluid carrying duties. 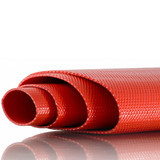 This wooven layflat fire hose is made from polyester with a synthetic rubber lining. 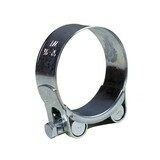 Fittings are not included with the hoses. 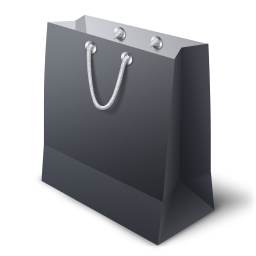 Fittings to be purchased separately.